The SOS Survival Products team loves the holiday season. The extra time with family, the holiday lights – it all makes for a joyous time of year. One aspect that can sometimes be stressful for people is finding great gifts for everyone. Luckily, the SOS team has identified some great gifts in our store that is sure to put a smile on anyone’s face. From campers to pets to families, there’s something for everyone. 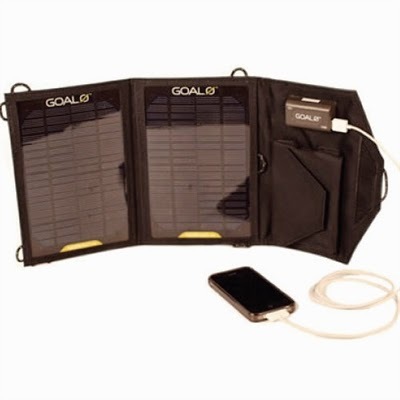 This solar panel charger is perfect for friends or family who love to go camping or be in the outdoors. Capable of charging cell phones, iPads and other small electronics, it’s a great way to stay connected while out in the wilderness or on the go. Goal Zero products are also a must-have for emergency preparedness. Make sure every member of your family is safe in 2015 with an all-purpose first aid kit. Stocked with over 200 pieces of supplies, this kit has everything you need in case of a medical emergency. If someone you know is recently married or bought a house, get them this 2-person survival kit so that they’re prepared for any disaster. It’s equipped with food bars, a flashlight, first aid supplies, a radio and more. The kit will last two people up to three days. 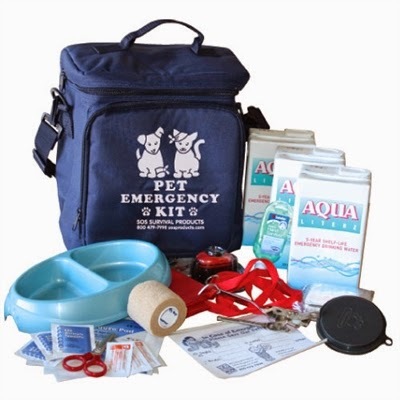 Pets need to be taken care of during emergencies, too so get the pet lover in your life a pet emergency kit! Stocked with waste bags, a blanket, water boxes and more for pet emergency needs. This Midland radio is equipped with all the latest bells and whistles. It has an LED flashlight, AM/FM radio, USB charger and an NOAA weather radio alert. Even better, it has multiple power sources: hand crank, solar panel and rechargeable Ion battery. 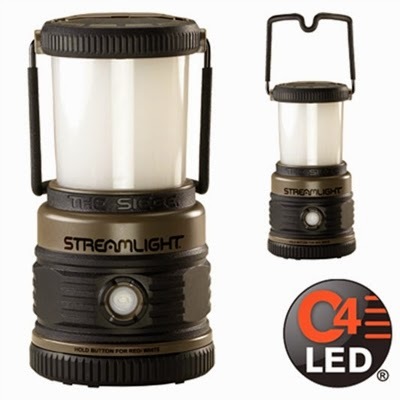 Get the camping enthusiast the best LED lantern on the market, the Siege from Streamlight. The Siege has a run time up to 23 hours, features four C4 LEDs, and has three adjustable light settings. Also works great as an emergency lighting source when the power goes out! Let us know if you have any questions about these products or any others in our store. We hope you have a great holiday and happy New Year with your family and friends!